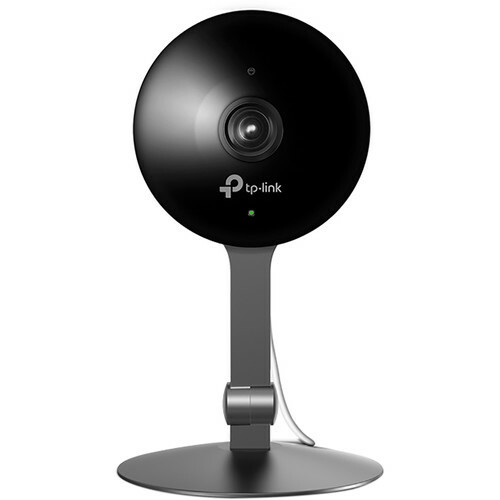 The TP-Link 1080p allows you to make sure your home is safe by streaming live footage at all times. This camera delivers high quality video. 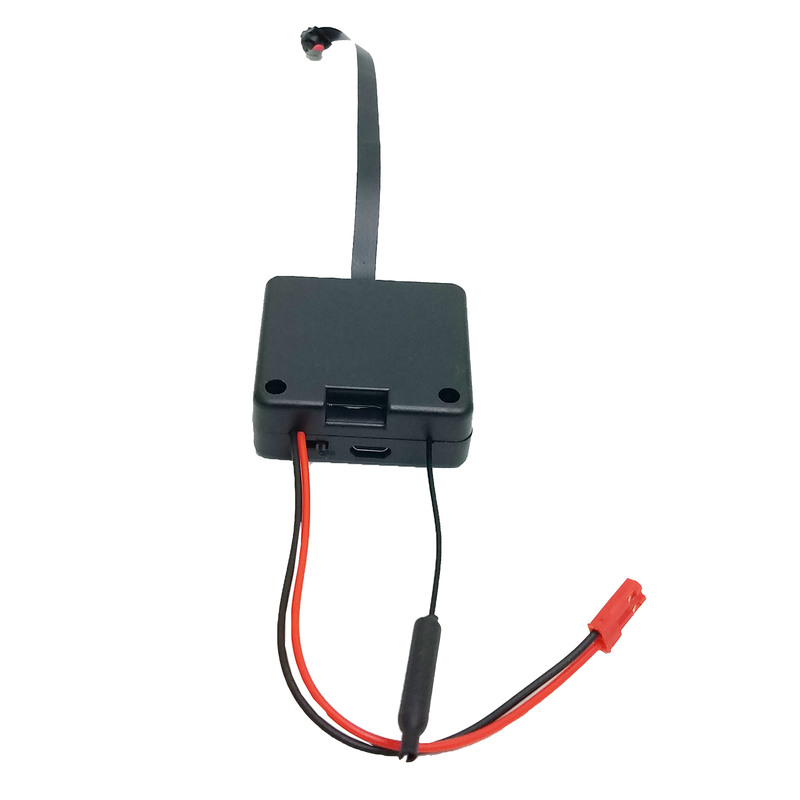 The Kasa Cam has a 1/2.7″ CMOS image sensor to capture 1920 x 1080 resolution video at up to 30 fps. 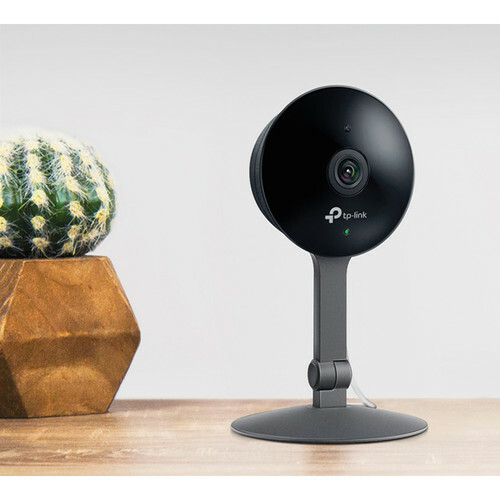 This home network camera has sharp image quality to catch the finest of details. 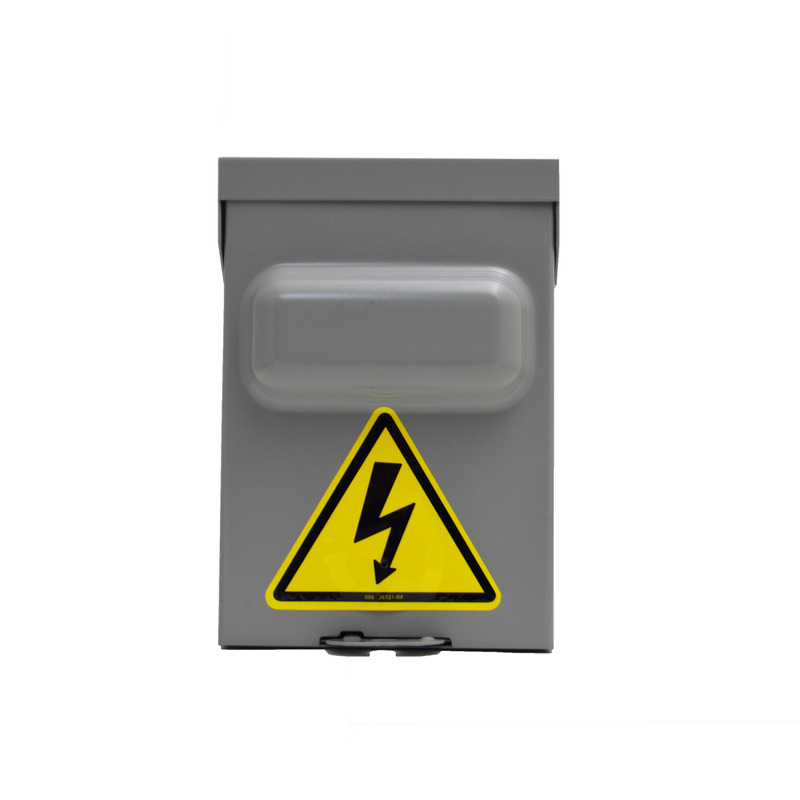 It comes with a night vision range of up to 25′. Its fixed 3.21mm lens has a 130° field of view to ensure coverage over a wide area. 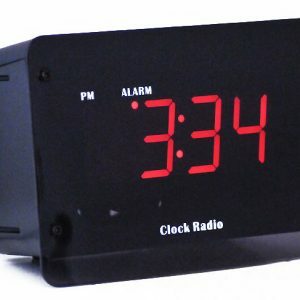 Night vision lets you monitor your home around the clock. Kasa Cam pairs with Echo Show so you can use your voice to control it even if your hands are full. Thanks to integrated motion and audio detection, the Kasa Cam records a clip every time it senses motion or detects sound. The built-in microphone and speaker provide two-way audio, allowing you to communicate with individuals on the other end via its free smartphone app. If you happen to witness a crime from your end, you can call the police or you can communicate with the perpetrator through the camera and let them know you caught them red handed. The Kasa Cam also allows you to download the footage so you can save the evidence to show authorities later. Not only can you download these videos, but recorded videos are safely stored on cloud storage. Upon purchase, Kasa Cam includes a mounting bracket for easy wall placement and a magnetic base for installing on metal surfaces without having to bore holes in the wall. Setting up the Kasa Cam is an easy process. Simply download the app and follow the instructions. In just a matter of minutes, your home will be much safer. 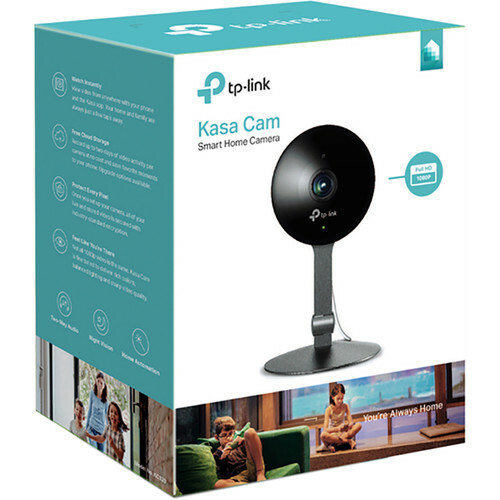 What’s included in the box: The box contains Kasa Cam usb power adapter, USB cable, wall mounting plate, three mounting screws with plastic dry wall anchors, quick start guide.